Introducing Sekiro: Shadows Die Twice, a dark and twisted new gameplay experience developed by the renowned team at FromSoftware and published by Activision. 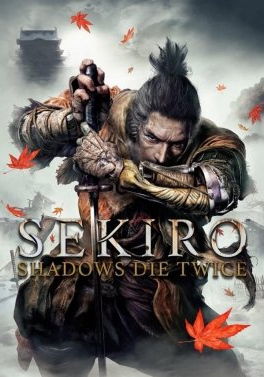 Directed by Hidetaka Miyazaki, Sekiro: Shadows Die Twice PC is a third-person, action-adventure game with RPG elements. 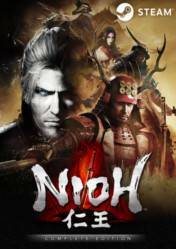 The single-player game puts players in the protagonist role of a hard-hearted warrior whose mission is to rescue his master, a young lord, and exact revenge on his arch nemesis. 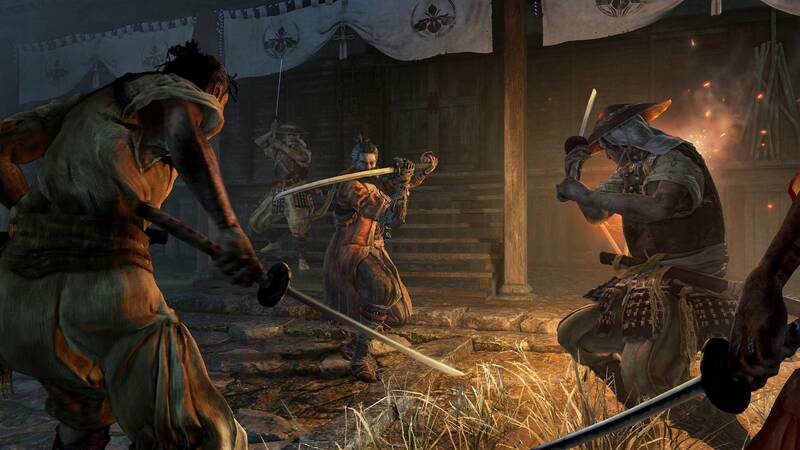 As “Sekiro,” or the “one-armed wolf,” players discover the many ways to strategically approach combat and engage enemies. 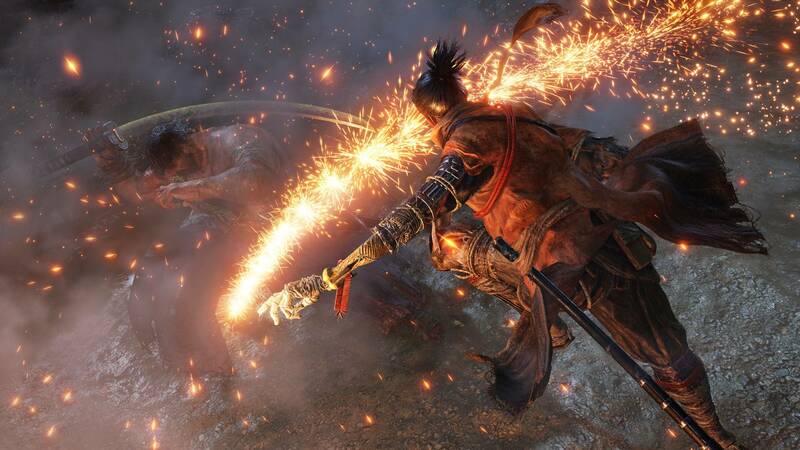 Sekiro: Shadows Die Twice is also available on XBox One & PS4. The combat system is fantastic and innovative, hellishly difficult, but its humiliation and battle are incredibly fulfilling. Sekiro looks great, moves great, and the design environment and levels are phenomenal. 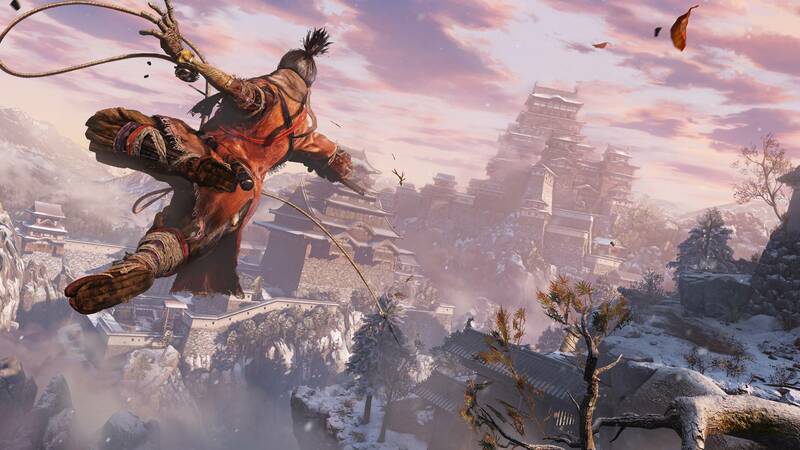 Sekiro: Shadows Die Twice is an incredible blend of story, gameplay and world design. 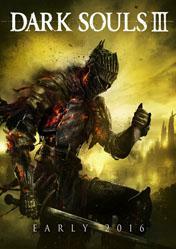 I don't think it trumps Bloodborne, personally, but it may well be the next best game that FromSoftware has created. It definitely has the most experimental aspects and rises above so many of its peers because it dares to punish you for not paying attention. As ever, the elation you find when overcoming a challenge is unparalleled. This is one for the masochists and the hard-headed, but it will welcome any who have the patience to learn it. 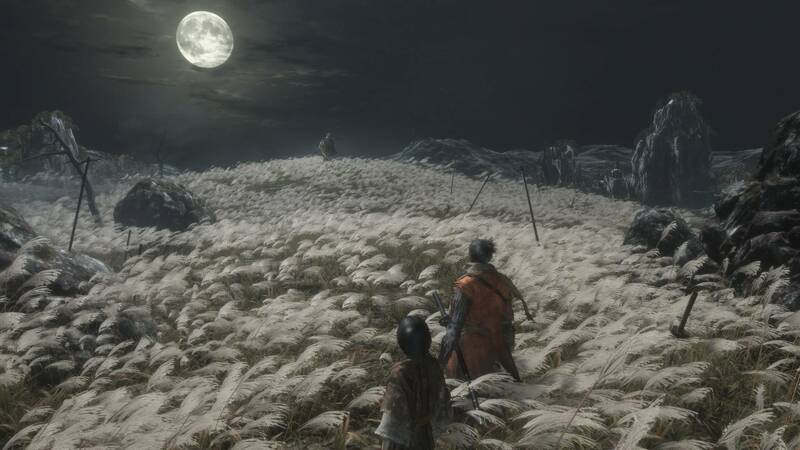 Sekiro is bloody brilliant. 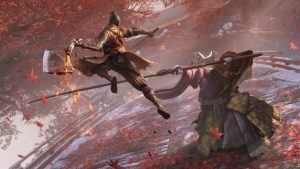 Jumping off Dark Souls, FromSoftware removed all the best components of its hit series in order to make Sekiro. It's a decent slasher if you like honing reflexes or breaking bricks with your forehead. More casual players will quickly get bored, though.